The 10-year challenge has taken social media by storm, and plenty of your favorite talent show TV stars have made their own contributions to the trend. Hosts, judges, and former contestants from shows like The Voice, American Idol, and America’s Got Talent have posted photos of the way they looked a decade ago compared to now. For some of the celebrity photos, there hardly seems to be a difference. But for others, the hairstyles and fashion choices make us wonder where all the time has gone. Check out some of the best examples below, including a few who threw it back even further. The American Idol host further proved just how ageless he really is with this nearly indistinguishable side-by-side comparison. We love that he also added a photo of himself as a kid, crediting “time and hair product” for his grown-up looks. Check out the bangs this Voice winner was rocking 10 years ago! It was around this time that Pope was performing as the lead singer of the rock band Hey Monday. She definitely looked the part. 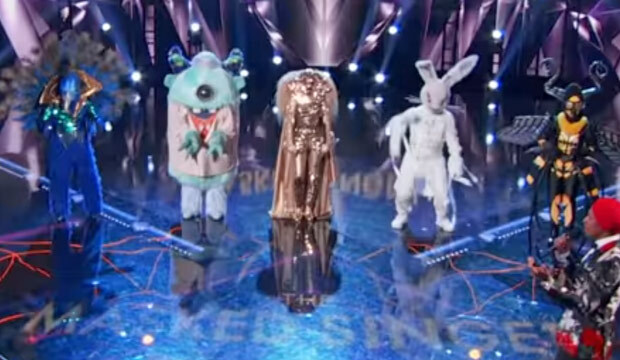 The former America’s Got Talent host, who is currently appearing on The Masked Singer, shared two ab-baring photos, showing he can still rock an unzipped sweatshirt several years (and a few tattoos) later. The America’s Got Talent judge posted photos of his “egghead” 10 years apart. Since 2009, Mandel has lost the facial hair but gained some glasses. We’re also wondering where the earring went. The runner-up on American Idol‘s seventh season still has an infectious smile 10 years later, although his hair may not be quite as spiky these days. The America’s Got Talent host went back a little further than 2009 for her throwback photo, proving she can still smize just as well as she did on the Paris runway at age 18. The Voice winner posted a comparison of his “baby face” ten years apart. As you can see, his accessories game seems to have gotten even stronger over the years. Another talented Chris, of American Idol fame, posted a side-by-side showing he still loves an all-black outfit, although his stubble has progressed slightly. We love this former Voice coach’s commitment to a bold lip, even after 10 years. However, 2019 features 100 percent more feathers, which is how it should be. 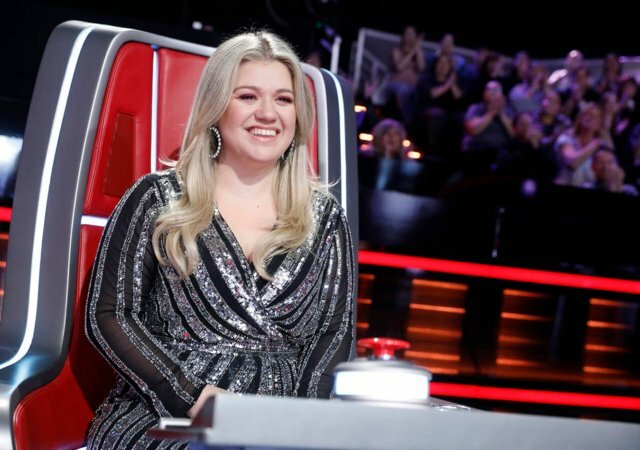 This talented singer, who appeared on both The Voice and The Four, declared that she’s “STILL Radiant” 10 years later, and we have to agree. The former American Idol contestant gave Cassadee Pope a run for her money in the bangs department. These days, he slicks it back, but those piercing blue eyes haven’t changed a bit. The former Voice coach didn’t post a current comparison photo with this 2009 shot, but we bet she and new husband Liam Hemsworth are still having fun together 10 years later. 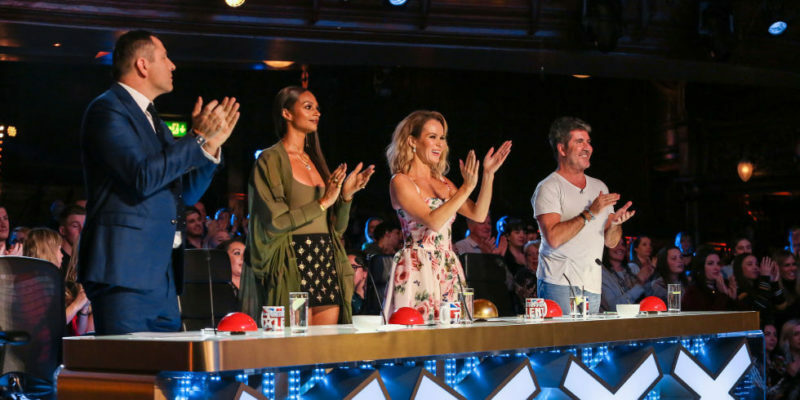 The Voice UK coach clearly had a lot of fun with this challenge, as he posted several different examples, and none of them were what you’d expect. He compared himself to everyone from Wyclef Jean to Idris Elba, and even added his two cents on adopting a vegan diet. We definitely give him the “Most Creative” award. 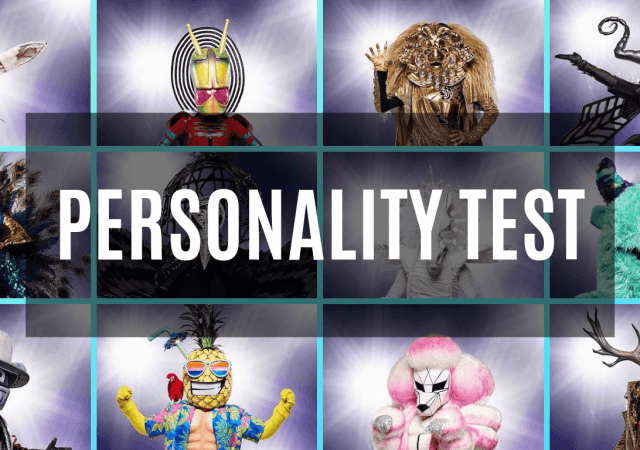 How Is 'The Masked Singer' Going to Work For the Rest of the Season?